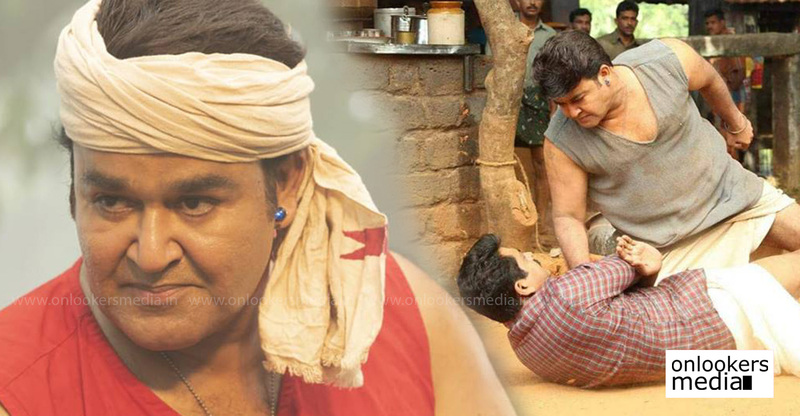 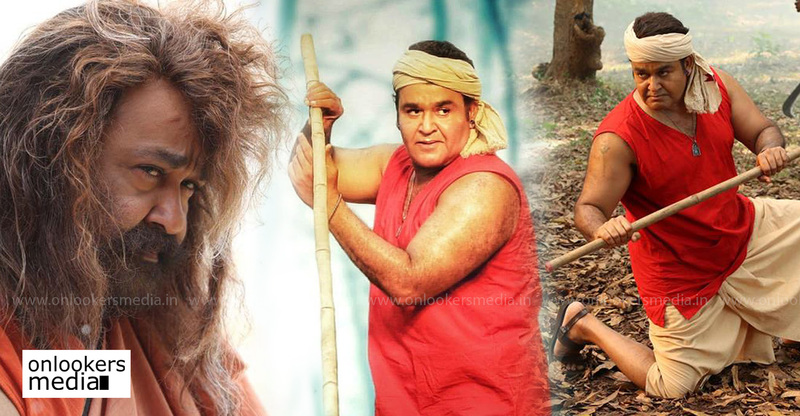 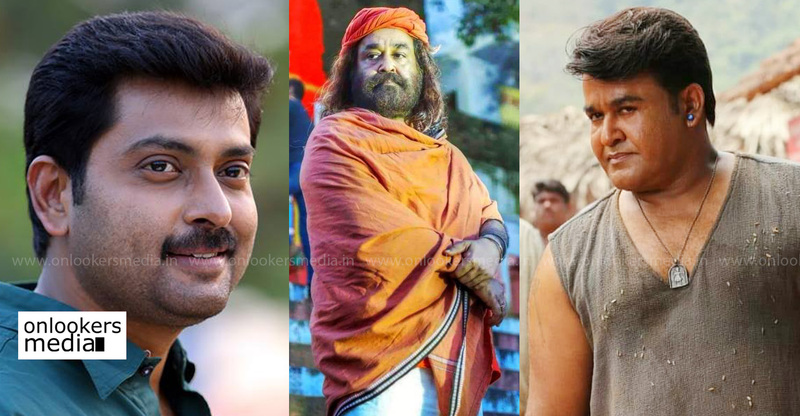 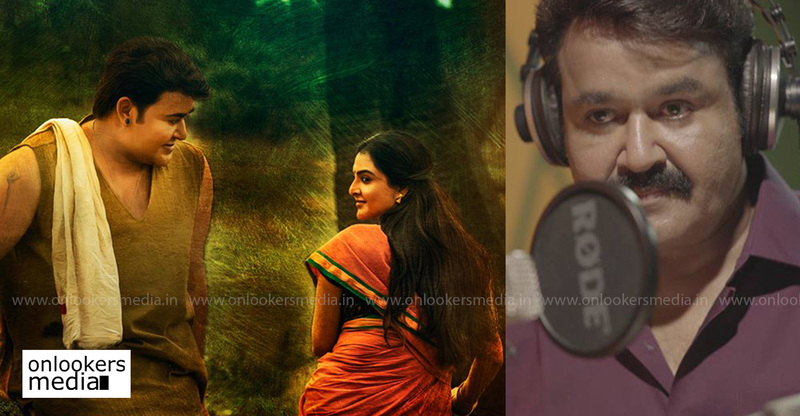 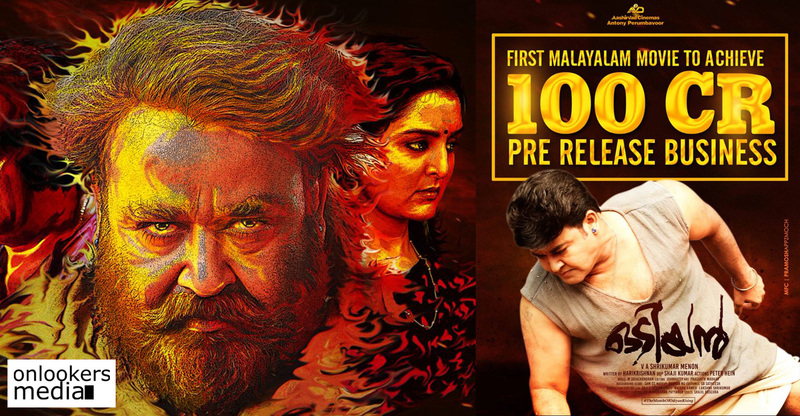 All posts tagged "VA Shrikumar Menon"
Odiyan does a pre-release business of Rs 100 crores!! 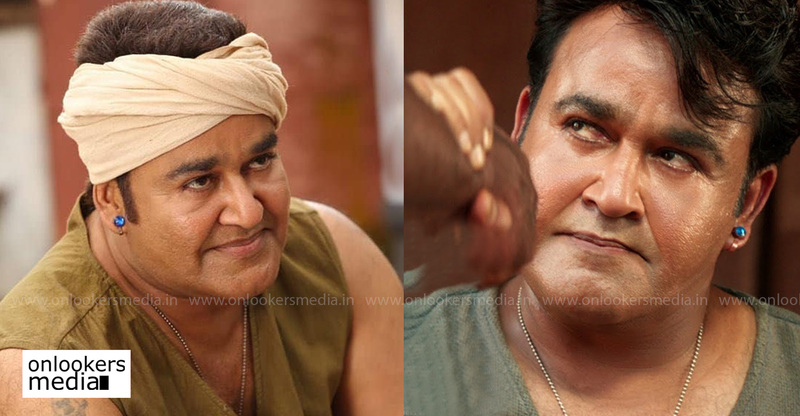 Official: Odiyan to be released in 31 countries!! 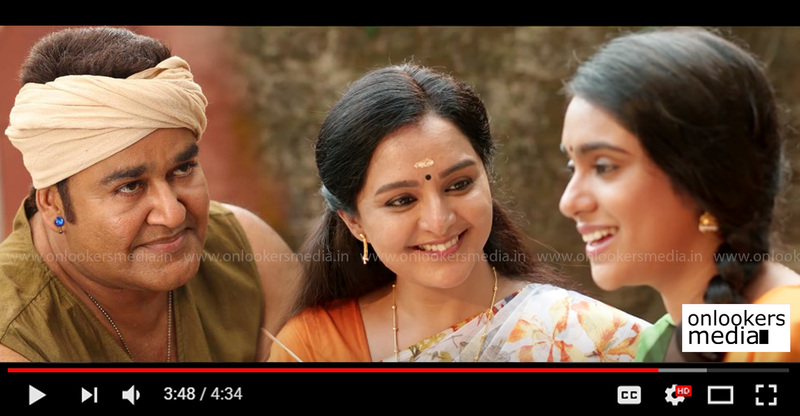 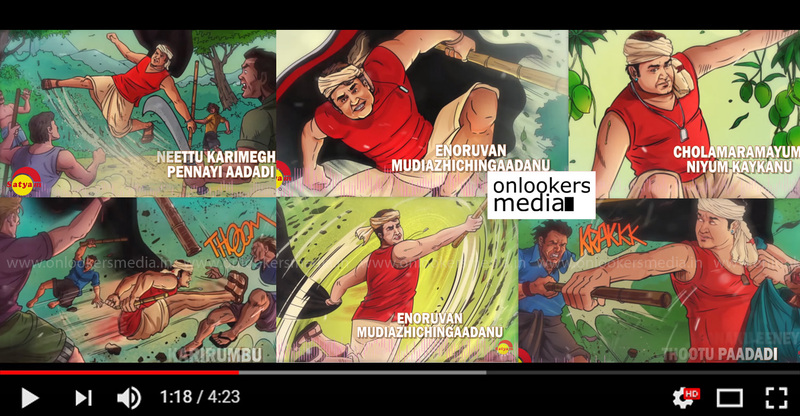 ‘Enoruvan’ song from Odiyan trends in social medias! 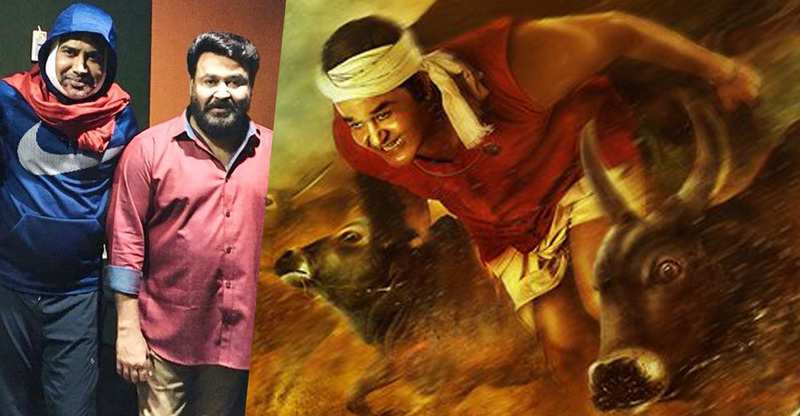 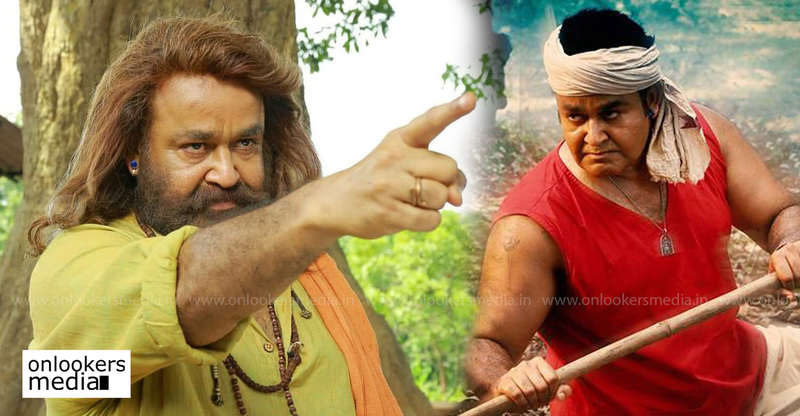 Odiyan new teaser to be out soon!